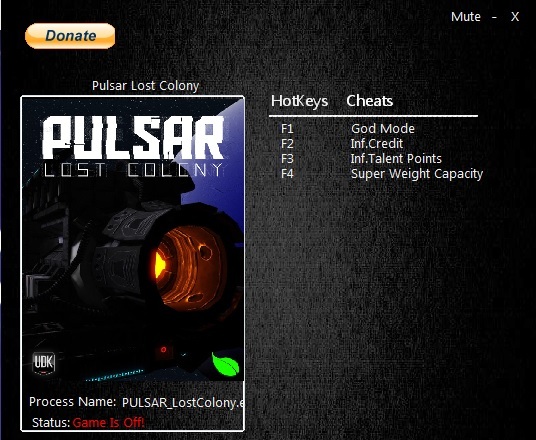 In this article you can download PULSAR: Lost Colony cheats. This trainer +4 has been created by MrAntiFun for game version 19.4. All cheats on our site you can download without registration, so this hack available for download free. With this trainer you will get the advantage in your game. But first, a bit of information about the game. 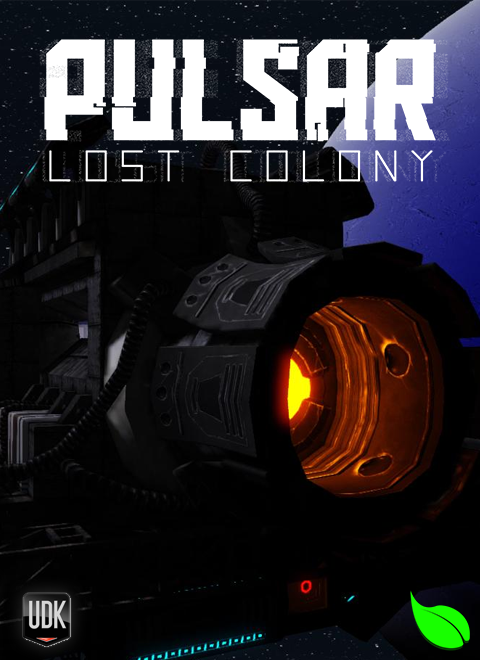 Pulsar: Lost Colony is a coop space game. You must man a spaceship with up to 4 other players or AI players with each player given their own role on the ship. You have the captain as the team leader, pilot to steer the ship, engineer to repair and maintain the ship’s subsystems, a scientist to scan surrounding areas for hostiles and to wage electronic warfare and the weapons officer to keep weapons such as turrets, missiles and even nukes pointed at the enemy.